Now Trump’s givin’ us our due!…. (and awards could go on and on and on and on!)…. We!.. 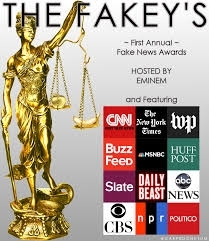 are the Fake News Champions! ‘Cause we are the champions.. of the fake news world!……. 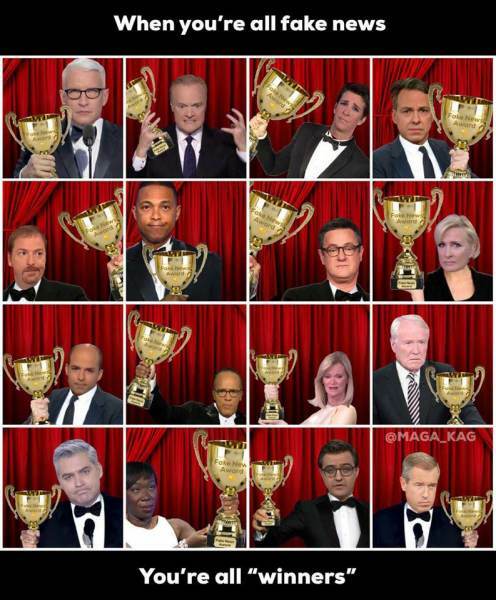 (CNN: “and our award wins will go on and on and on and on!)….. ‘Cause we are the champions… of the fake news world! 🙂 …..